I have always loved word searches, and still do as an adult. 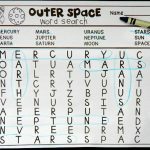 I always enjoyed them more than crossword puzzles, and I remember as a kid being thrilled if our teacher let us complete a word search with our spelling words or other themes. 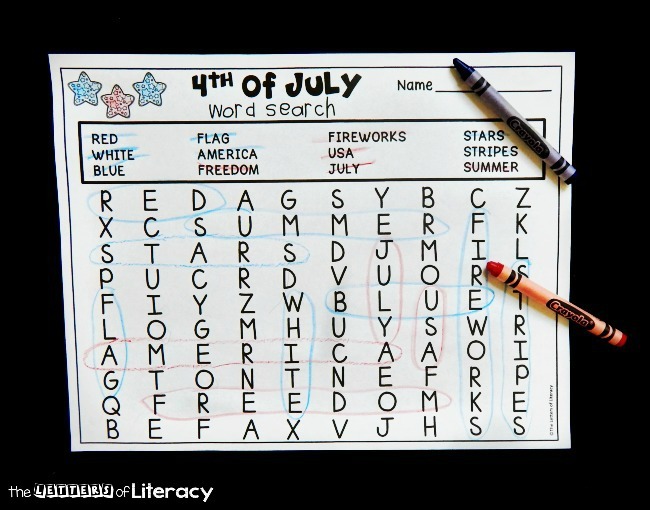 Some word searches can be tricky for beginning readers, which is why I love this 4th of July word search – the words simply go across or down, and that’s it! 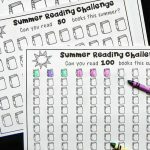 Preparing this activity is as simple as they come. Just click print, and you are done! 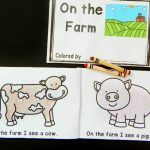 We had fun completing ours with red and blue crayons for a fun and patriotic feel, but a highlighter works just as well. 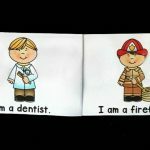 There are 12 words, all with a connection to the 4th of July. I love that even beginning readers can succeed with this search because the words only go left to right or down. 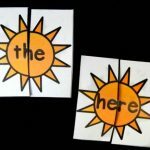 When kids are just learning to read or building their skills, diagonal and backwards searches can be daunting. 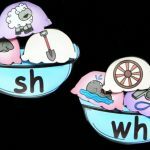 This proved to be just the right level of challenge for early readers and kept them engaged until all the words were found! 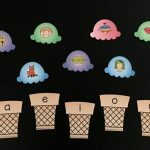 In a classroom setting (and home too) it can be helpful to talk about the meaning of some of the words that maybe aren’t as well known to kids, such as the word freedom. You could also gather some 4th of July books from Amazon or your local library to go along with your learning! 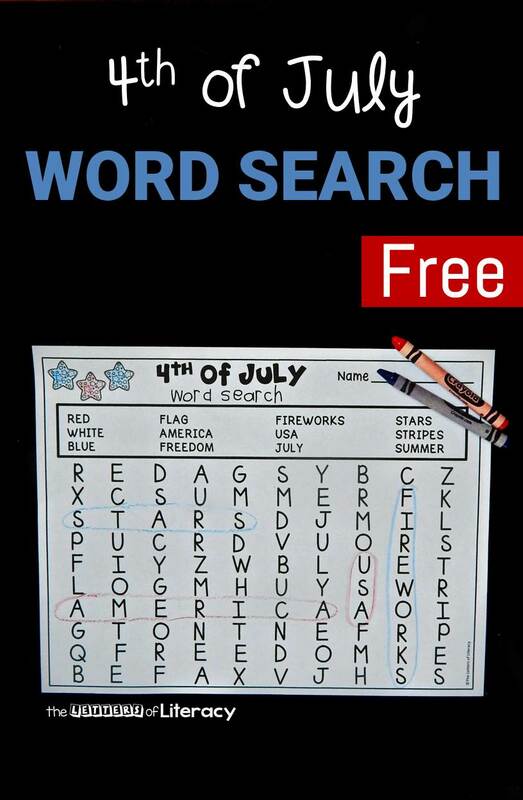 Ready for a patriotic word search? 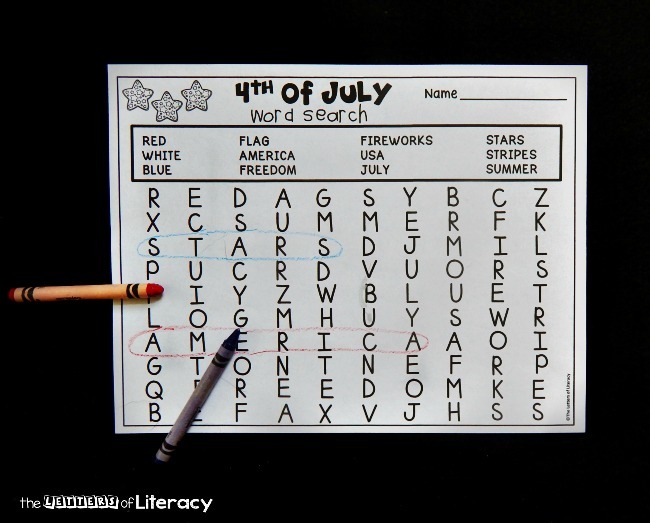 Grab a writing utensil and then download your copy of the 4th of July word search by clicking the blue button below! 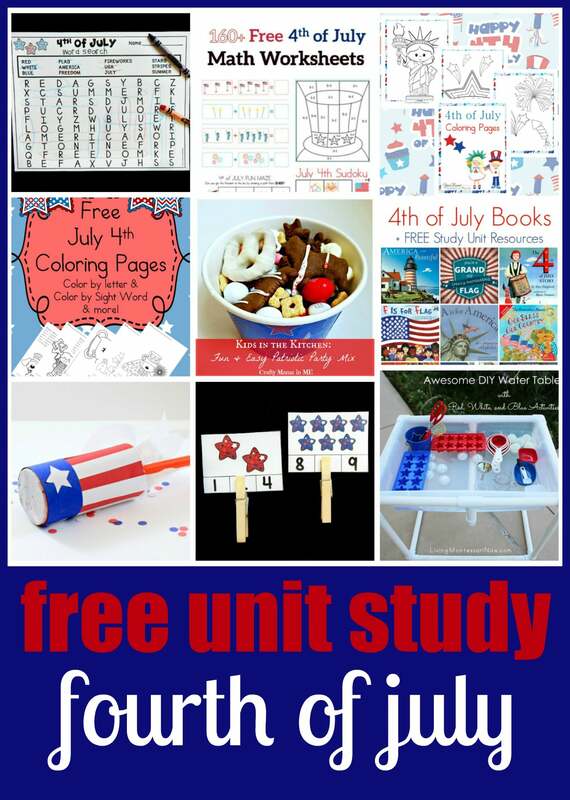 Looking for more activities and fun for your kids this 4th of July? Look no further! 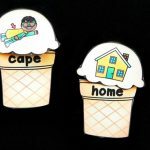 Check out these great ideas from some awesome kid bloggers.